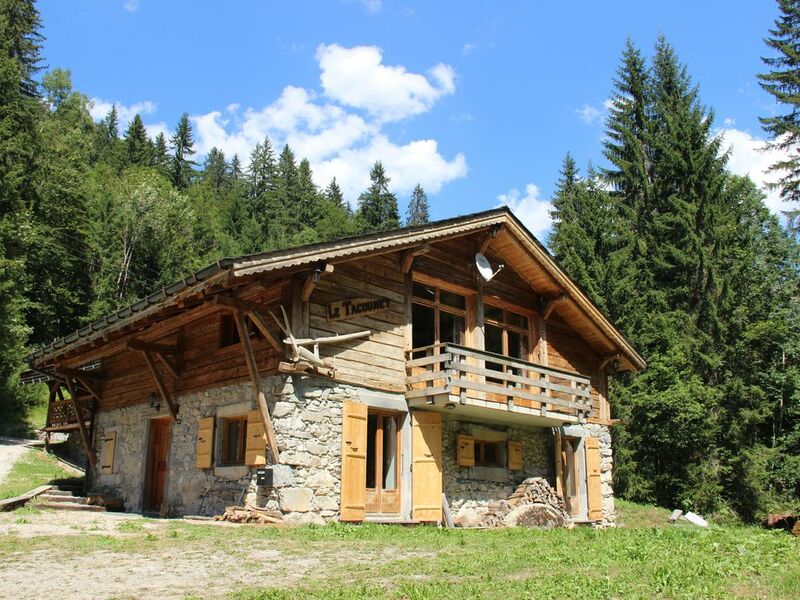 This is a 230 years old farmhouse which has been beautifully restored to produce a superb chalet with its traditional charm as well as a comfortable, modern interior. 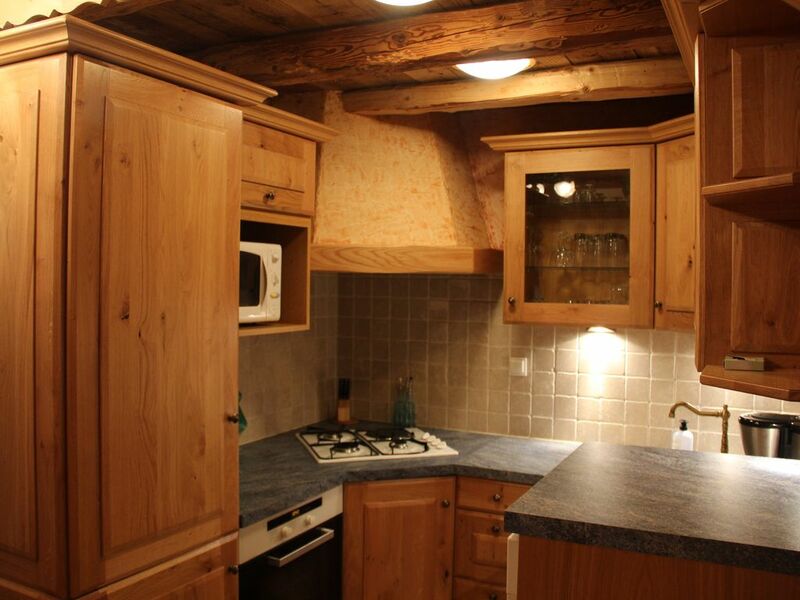 It is perfectly located being just around the corner from the Ardent ski lift providing easy access to the Portes du Soleil ski domain. 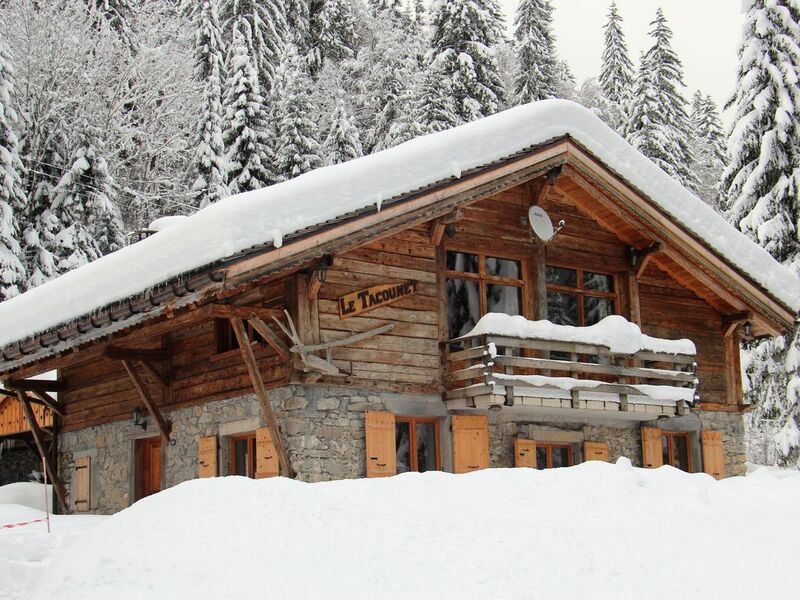 It is by the beautiful Lac de Montriond with its various restaurants and stunning scenery, a lovely walk for non-skiers, cross country skiers or those who want a rest from the slopes. 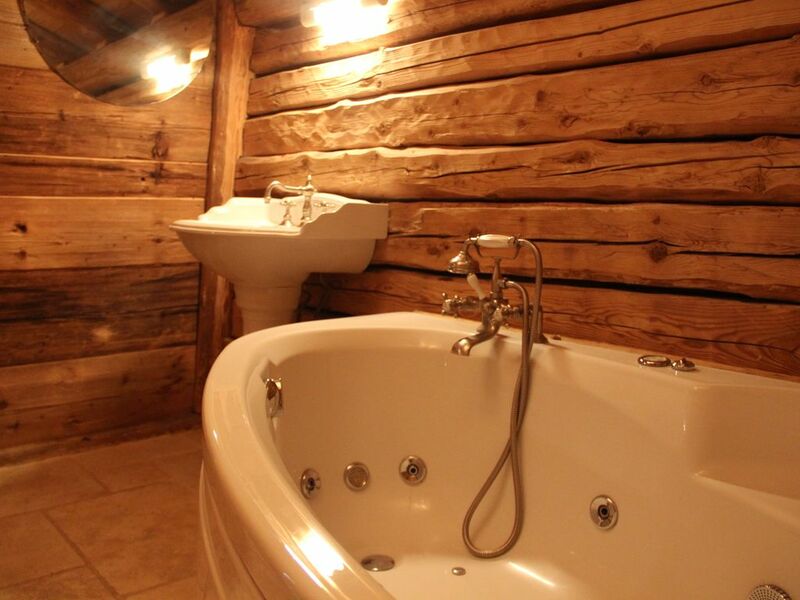 The chalet has four bedrooms and four bathrooms, one of which has a spa bath. 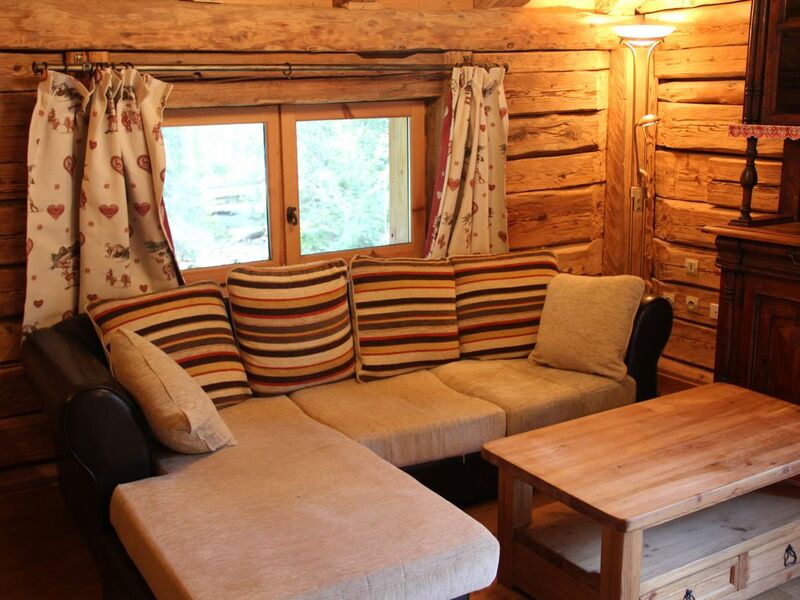 The main room is double height with original beams and a wood burning fireplace. 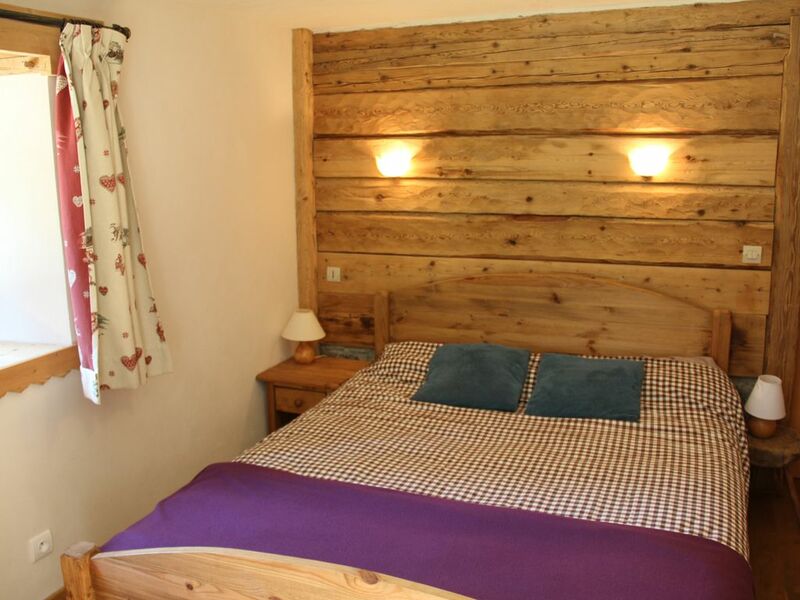 On the ground floor there are 3 en suite bedrooms (2 with showers and 1 with a bath). 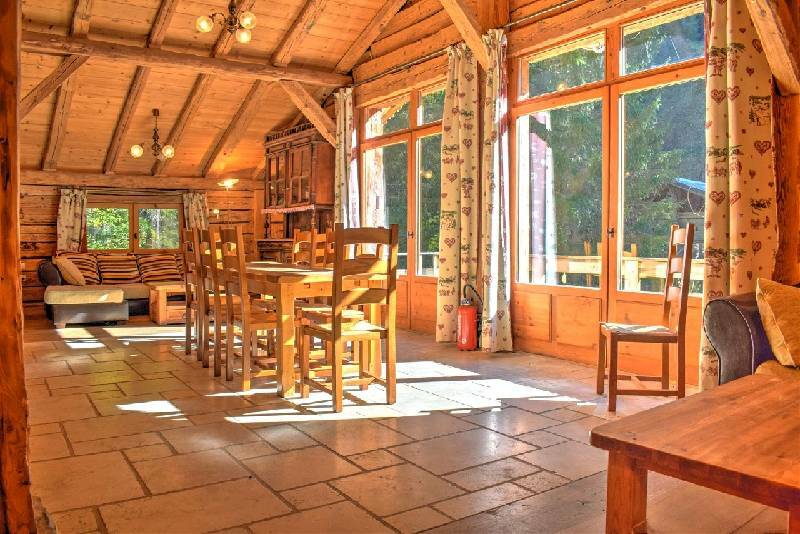 A staircase then takes you to a very spacious living/dining area with double height ceilings, exposing a wealth of beautiful original oak beam work and a lovely wood burning fireplace. 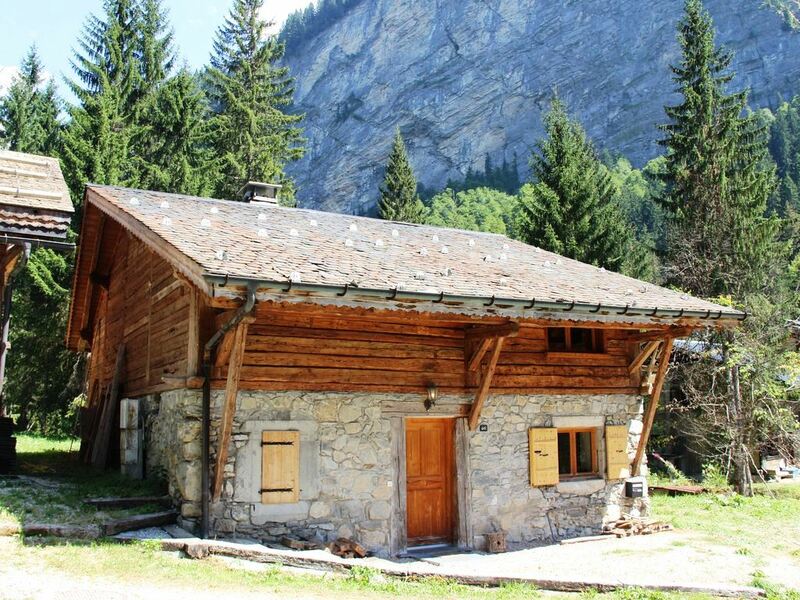 Wide French doors lead onto a big balcony overlooking the river that flows down from the Cascade d'Ardent. 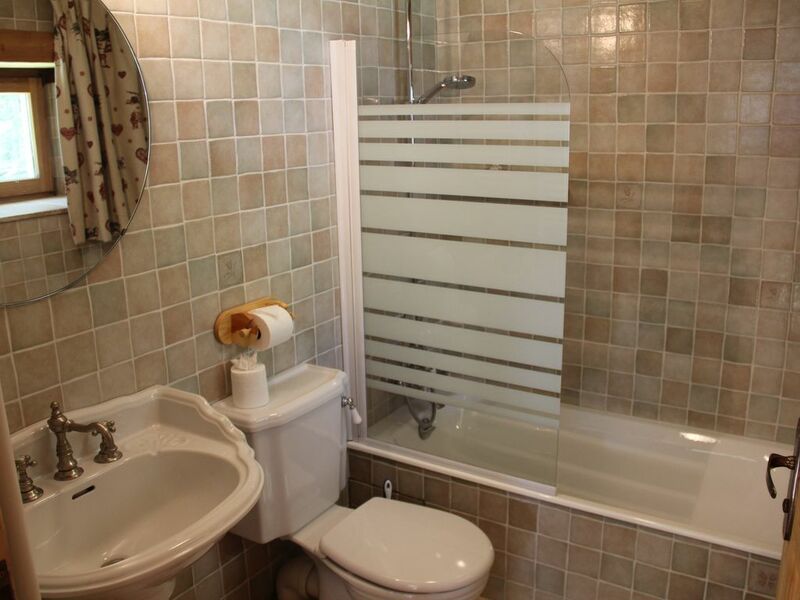 There is also a bathroom with a spa bath and a separate WC on this floor. Then another small staircase leads up to a private mezzanine bedroom with a delightful balcony looking over the living area.